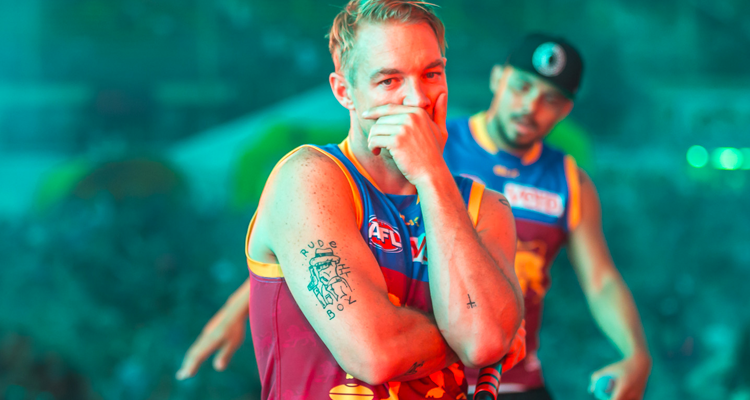 Copa del Rave will kick off its inaugural charity soccer tournament in Los Angeles next Wednesday (April 17) with Diplo, Wax Motif and Cedric Gervais among the players confirmed to take the field for a good cause. Teams represented by companies in the realm of electronic and dance music, including Astralwerks, Red Light Management and Insomniac (creators of EDC), will compete in the event, with proceeds going to VH1’s Save The Music Foundation and the winning team’s charity of choice. With a lineup like that, there will definitely be some serious industry heavyweights hitting the pitch. DJs from Dublab will be performing throughout the day to provide a soundtrack to the festivities. Following the championship match, a special back-to-back set will feature performances by Ardalan, Wax Motif, Chris Lorenzo, Heidi Lawden and several surprise special guests. The charity event will take place at Evolve Project in L.A.’s Frogtown neighborhood between Coachella weekends. For more information, visit Copa del Rave’s website.